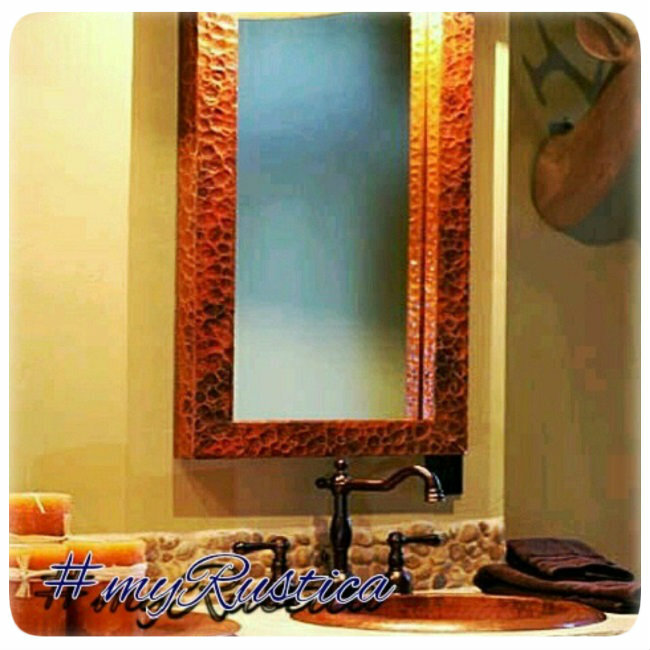 Click the button below to add the Copper Mirror "Tijuana" to your wish list. A designer copper mirror adds character to the living space because of its hacienda design. Only imagine "Tijuana" mirror decorating your bedroom, foyer and living room wall. It is oval and available with various copper patinas. There are four standard sizes of #N092 or buy the mirror as made to order.